Ahmednasir Abdullahi has revived calls to have Nairobi Governor Mike Sonko sent back to prison to serve the remainder of his term. The Nairobi governor was briefly jailed at the Shimo la Tewa prison over a controversial land deal, he was still a young man at the time. Sonko reportedly escaped from Shimo la Tewa where was supposed to be incarcerated for six months. He denies escaping but the issue still haunts him to date, Miguna Miguna highlighted the issue during Nairobi gubernatorial debates. 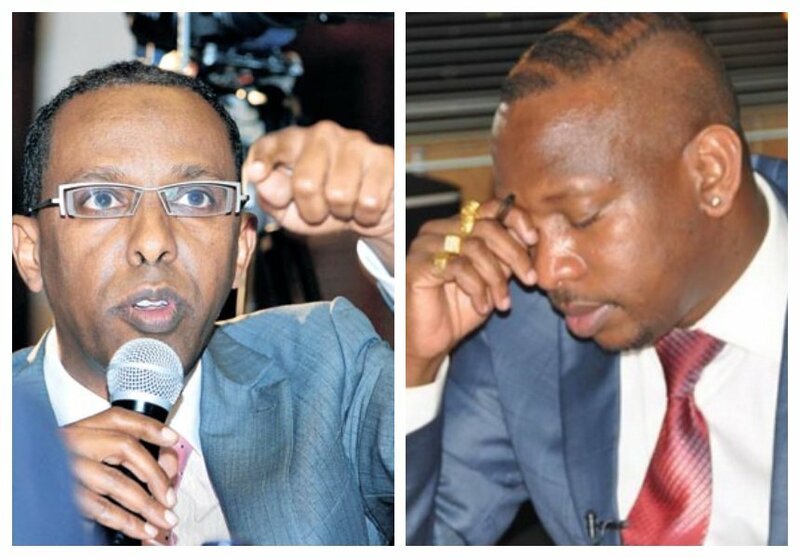 City lawyer Ahmednasir Abdullahi is asking Sonko to go back to prison to serve the remainder of his term. Ahmednasir was commenting on a Standard newspaper article where Jubilee Party Vice Chairman David Murathe called for Sonko’s impeachment.